Microsoft Dynamics CRM, Azure, and SharePoint. Lana works in Talentuch as a Recruitment Team Lead. She is responsible for mentoring and guiding a team of international IT recruiters and talent sourcers in their daily tasks and long-term professional goals. Development of effective recruiting plans and strategies is also her main duty in this role. 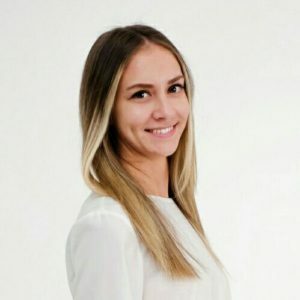 Before joining Talentuch, Lana used to work as a content manager in an online business. Lana has a degree in Philology, speaks 4 languages, is interested in psychology, esotery, and programming. Connect with Lana on Linkedin. ERP 1C, ERP Oracle, ERP NetSuite, .Net. 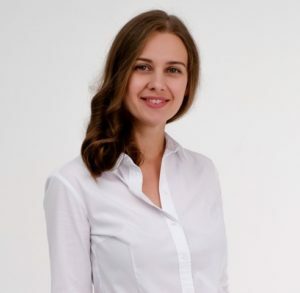 Irina`s main responsibilities include screening candidates on their skills, experience and motivation, conducting interviews, and submitting candidates to the clients. Before joining Talentuch as an IT Recruiter, Irina was the founder of an English Speaking Club and language center. She worked with volunteers from Turkey, Egypt, America and Canada. Irina has a degree in Business Administration and Management, speaks 4 languages, likes riding a bike, jogging, playing tennis, painting, reading classical and motivation literature. Connect with Irina on Linkedin. Alina is specialized in recruitment of Microsoft Dynamics AX/D365 specialists. She is a third-year student in a University where her major is translation and interpretation. She really enjoys learning about different cultures and communication. Currently, she`s studying English, Italian, and German. Alina cannot imagine her life without traveling what brought her to the US as a participant of ‘Work&Travel’ program. 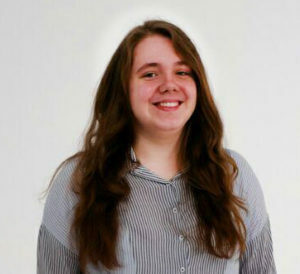 It was a challenging and amazing opportunity that showed her ways to find common languages with people who have totally different cultural backgrounds. Before joining Talentuch, Alina was an English tutor for 3 years. Alina’s interests include sports, photography, and drawing. 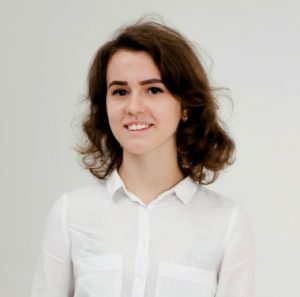 Connect with Alina on Linkedin. 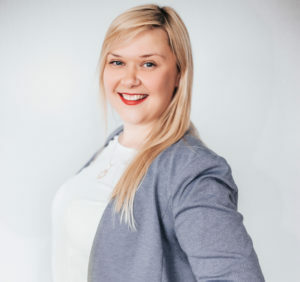 Katerina`s main responsibilities include screening candidates on their skills, experience and motivation, conducting interviews, and submitting candidates to clients. Katerina has a degree in Computer science. She always dreamed about the job that would allow her to use and develop her English-speaking skills so Talentuch became a great opportunity for that. Before joining Talentuch, Katerina worked as a recruiter at a private stevedoring company for 7 years. She is fond of learning foreign languages, besides English, she learns French. Her hobbies are reading fiction, listening to music and dancing. Connect with Kate on Linkedin. Milena`s main responsibilities in Talentuch include screening candidates on their skills and matching technical talent to the clients’ open positions. Milena holds a degree in Romance and German philology and literature. Before joining Talentuch, she worked as an English teacher. There she was able to realize her leading and communicative skills in action. Milena is fond of reading, creative writing, traveling, walking and playing with her dog, spending time with her friends and family, and salsa dancing. Connect with Milena on Linkedin. Svetlana`s main responsibility in Talentuch is sourcing and recruiting of IT specialists on USA market. Before joining Talentuch Svetlana worked as HR Manager in American e-commerce company with 130 employees. 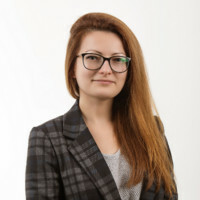 Svetlana’s main goal is to become a high-level Headhunter who will be able to hire any very cool expert for short term. In spare time Svetlana enjoys psychology, reading about world openings and experiments in this area. She believes that it`s important to find an individual approach to every person and that’s why she found herself in recruiting. 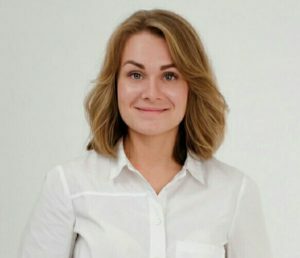 Connect with Svetlana on Linkedin. “I love recruiting cause time spent on hiring is time well spent”. Violetta is a Certified HR Professional and an HR Team Lead with 10 years of experience in international companies of Information Technology sector. She focuses on development, organization and control of the company’s HR policies, processes and procedures relating to Talent Acquisition strategy, Human resource development, Workforce planning and employment, Employee and labor relations and Business process re-engineering. Violetta`s particular skill and passion are helping Tech companies to grow internationally. She`s graduated from Kyiv Aviation University with a Masters’ Degree in Economics of Transportation. Also, she is recognized as 300+ Women in HR Technology Worth Watching by Recruiting Daily, US in 2017 and I hold certification of Small Business Workshops from City of Chicago Administration. Connect with Violetta on Linkedin. “I love seeing my clients grow. Most projects we handle are bringing the companies to the next level. 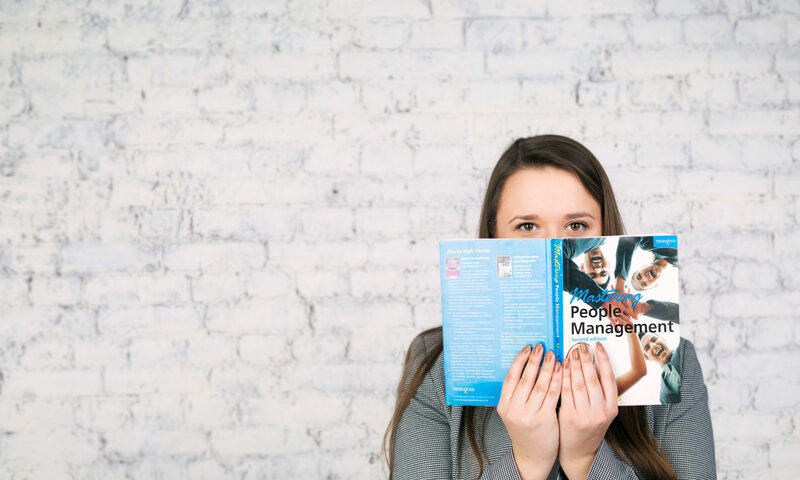 Recruitment is an essential part of it, but there is so much more we do in relation to HR on a daily basis. I am honored being able to serve our clients who are people oriented and ambitious both”. Tatyana works as a Director of HR & Communications at Talentuch. In this role she manages internal and external communications, community relations, employee hiring, benefits and compliance. She also oversees brand positioning and messaging of the company. Having worked as a trainer of intercultural business communication in IT for over 12 years, Tatyana truly believes that effective communication at work is what separates a good employee from a great one. She teaches people to communicate, both at work and in their private life, in order to help them pursue their goals and dreams. Connect with Tatyana on Linkedin. “Everything is possible. The impossible just takes longer”.